Silk Bingo | Join Silkbingo.com for a 200% Bingo Bonus! 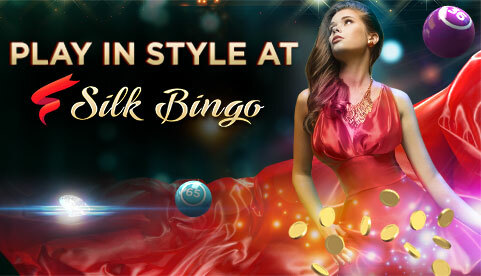 Silk Bingo has over 300 games, including the hottest slots, casino and of course, online bingo! Join and get 3 whole days of FREE Bingo with real jackpots on offer! Grab your 200% Welcome Bonus today and enjoy all the amazing benefits of being a Silk Bingo player! Join Silk Bingo for a luxury bingo experience, featuring over 300 bingo, slots and casino games! Plus, you can enjoy free bingo games for both new and funded players! 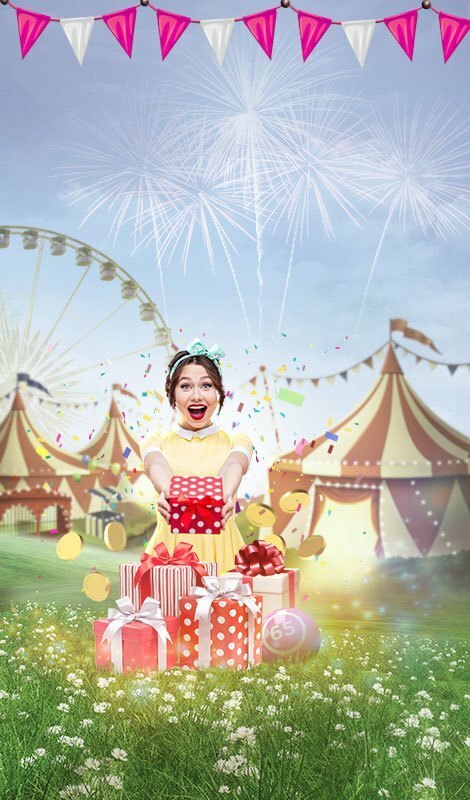 Become a Silk Bingo member and get a lavish 200% Welcome Bonus + 50 free spins today! Play bingo with up to £50 in bonus cash for the richest head start at this deluxe bingo site! Play free bingo daily in the four fabulous free rooms, The Biggie, The Ultra, The Grand, and The Supreme! Each offer real jackpots so you can play for free and win for real! Plus, you’ll get 3 whole days in The Biggie room as soon as you register – no deposit needed! Silk Bingo has guaranteed jackpot games and progressive jackpots for both bingo and slots, plus mega bingo jackpots every month with huge payouts (up to £1,000,000!). Invite a friend and get £10 in bonus cash when they become a funded Silk Bingo player, and get free bingo bonus points just for playing your favourites! Come play at Silkbingo.com today for a unique bingo experience! Love slots and casino games? Check out Silk Bingo's dazzling array of slots, instant win, scratch card and casino games, with real cash jackpots to be won! 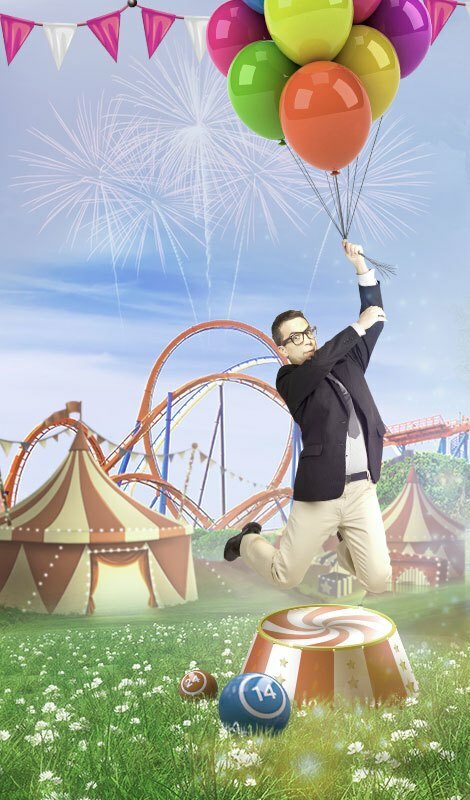 Play free slots on Silk Bingo's demo reels, and fund to win real cash. Love Zuma slots, Fluffy Favourites, Blackjack and Roulette? Silk Bingo has all the most popular slots and instants; they're easy to play and winnings are guaranteed!